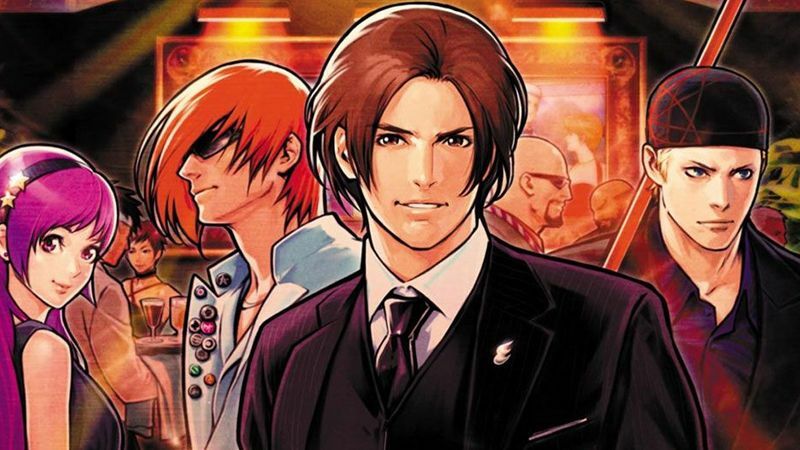 New on Utomik: The King of Fighters '98 Ultimate Match Final Edition and more! After “KOF '98”, often praised by the fans as the best installment in the series, the game now returns in an ultimate and final version: The King of Fighters '98 Ultimate Match Final Edition. Escape predatory piranhas, flirtatious tadpoles and more as you make your way through sheet music in Tadpole Treble. A team of three NATO specialists is sent in to examine the horrifying events that happened in Gorky 17, one of the old Soviet "Secret Cities". Solve supernatural riddles and hunt hellish demons in point-and-click hidden object game Demon Hunter 3. Learn the benefits of peace and harmony over war and violence as you match tiles, and gather the resources you need to build your metropolis in Age of Mahjong.